Happy New Year! 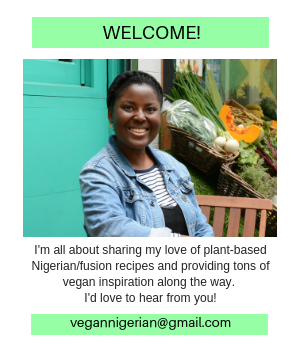 If you're keen to give the vegan lifestyle a go this year, then the first thing I'd say to you is: knowledge is key! Do your research. Find out the reasons to make the change. 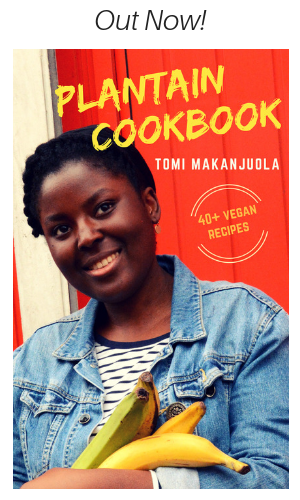 Find out what it takes to stay healthy and thriving on a vegan diet. Give yourself the chance to come to an informed decision. In no particular order, here are some of the books and documentaries that have helped me along my vegan journey. I hope they spark your imagination, get you thinking, and give you the tools you need to take that leap. Have I missed any important books or documentaries? Leave your recommendations in the comment section below! Note: This post contains affiliate links. If you're interested in purchasing any of the books/dvds on the list, simply click the image/link to go straight to the Amazon store. Some of the documentaries mentioned are also available on Netflix, so if you've got an account take advantage of that. The full version of some documentaries may even be available on YouTube; carry out a quick search to find out. 1. Forks Over Knives - a health focused look at the link between meat consumption and degenerative diseases. Features interviews with top researchers and a team of doctors who offer up a case for a plant-based diet. 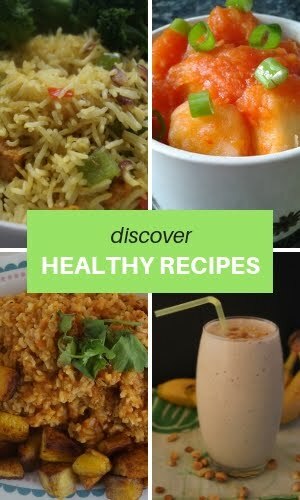 Visit forksoverknives.com for more info. 2. 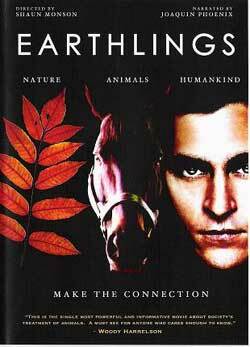 Earthlings - not for the faint-hearted. Hidden cameras showcasing the appalling treatment of animals on in the meat and dairy industry. Visit Earthlings.com for more info. 3. Cowspiracy - one of my personal favourites. This documentary analyses the policies of environmental organisations such as Greenpeace and explores the environmental impact of animal agriculture. Visit cowspiracy.com for more info. 4. Food Choices - explores a spectrum of reasons to adopt a vegan lifestyle; debunks myths and features a wide range of credible doctors, researchers and speakers. Visit foodchoicesmovie.com for more info. 5. Vegucated - follows the lives of three omnivores who go on a six-week vegan challenge. 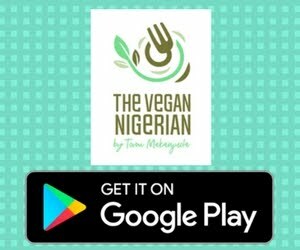 During the challenge, they gain insight into the world of animal agriculture, learn about the health benefits of the vegan diet... and the rest is history. Visit getvegucated.com for more info. 6. Fat, Sick & Nearly Dead - follows the journey of an overweight and unhealthy Australian named Joe Cross who decides to live on fruits and veg for 60 days in order to try and reverse his rare autoimmune disease. It's inspiring, it's eye-opening, it's worth the watch. There's a sequel too if you're interested in finding out 'what happens next'. Visit fatsickandnearlydead.com for more info. 7. Food Matters - insightful documentary that explores the impact of different foods on our health.